With incomparable views of Bodrum Harbour and the historical Bodrum Castle, Marina Yacht Club has become one of the most popular venues in Bodrum. As one of the few enterprises that remains open 12 months of the year, the restaurants, bars and concept of high quality service, has earned Marina Yacht Club the status of one of ‘Bodrums Classics’. Located at the entrance to the Bodrum Marina, Marina Yacht Club remains a popular venue for and takes pleasure in hosting local & foreign guests as well as frequenters to Bodrum for over 10 years. 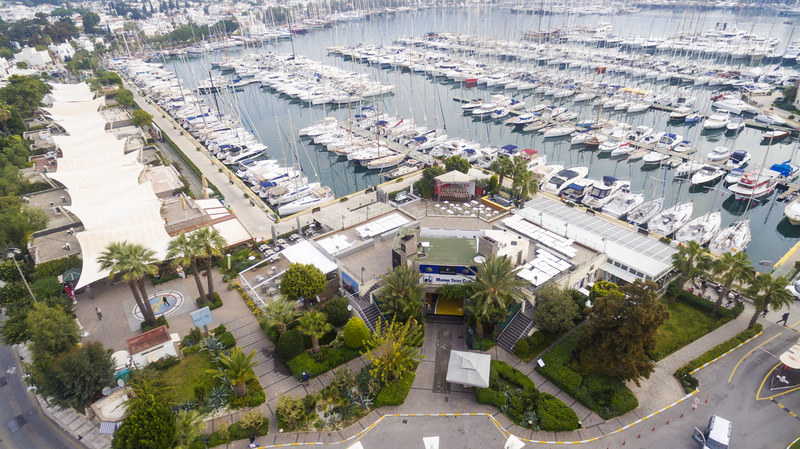 Within the spacious area of 1,800 m² that the Marina Yacht Club was constructed over and covers today are three restaurants, offering unique and varied menus as well as three bars, each with their own unique ambience. Daily service begins with breakfast, followed by lunch service before continuing with an aperitif or maybe a cocktail – the ideal companion to the wonderful atmosphere at sunset. Evening service continues with a choice from our extensive wine menu, the perfect accompaniment to the equally eclectic choice of local and international dishes available. 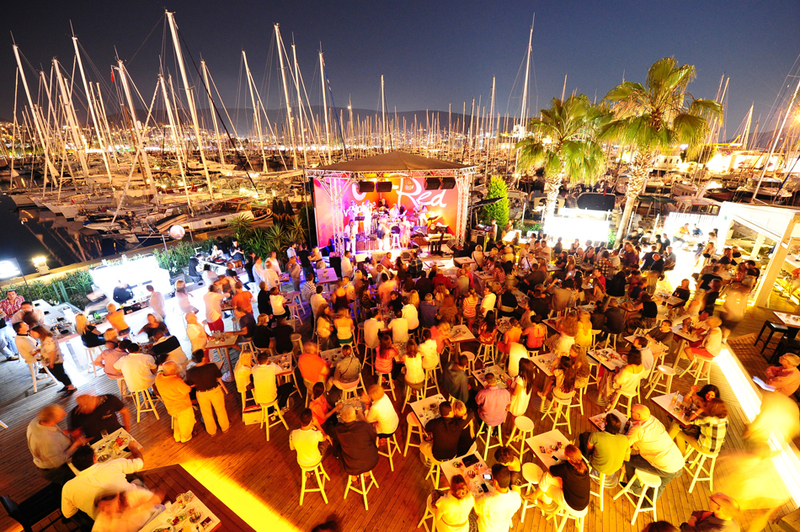 During the summer live concert season, Marina Yacht Club hosts between 1,000 – 1,500 guests daily. During the winter, 2 restaurants and 1 bar continue indoor service. With guests totalling between 275,000 – 300,000 annually, Marina Yacht Club also hosts the B.A.Y.K. (Bodrum Open Sea Sailing Club) sailing race cocktail parties and gala dinners for many significant firms. Copyright © 2014 Marina Yacht Club Bodrum.